Isle of Palms has warm waters and wide, sandy beaches, all in close proximity to the hip, up-and-coming city of Charleston. 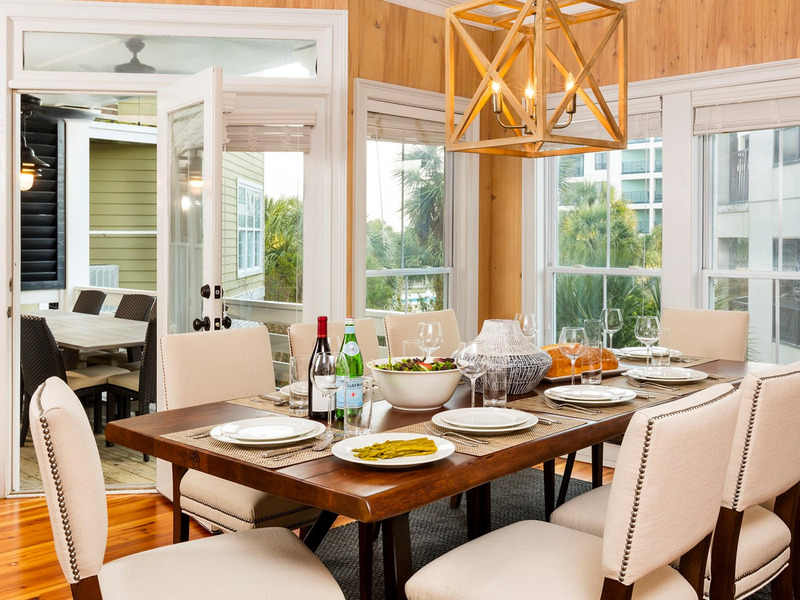 We're currently looking for additional properties in Isle of Palms and are committed to working hand-in-hand with buyers to find the home that's just right. Reach out below to find your paradise. Tell us exactly what you are looking for. Our team can identify properties in Isle of Palms, South Carolina to ensure a perfect match.